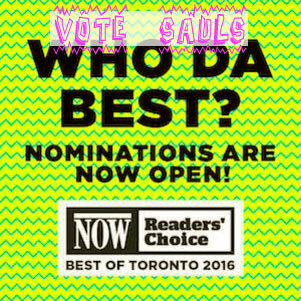 Nominate Us For Now Weekly's Best Of List! It's that time again! 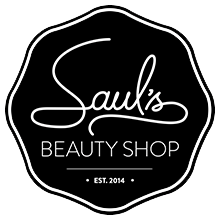 Please follow the glow of your skin and nominate Saul's Beauty Shop for Now Weekly's yearly Best Of list! As per last year, if we win Eliss will cry tears of joy. Don't forget if you Tweet or Instagram about us (including one of the images above!) and tag us during the month of April then your name will be entered to our Eminence Skincare Giveaway! Be sure to keep an eye open for us in this month's Compact by TheKit and Air Canada's inflight magazine enRoute!